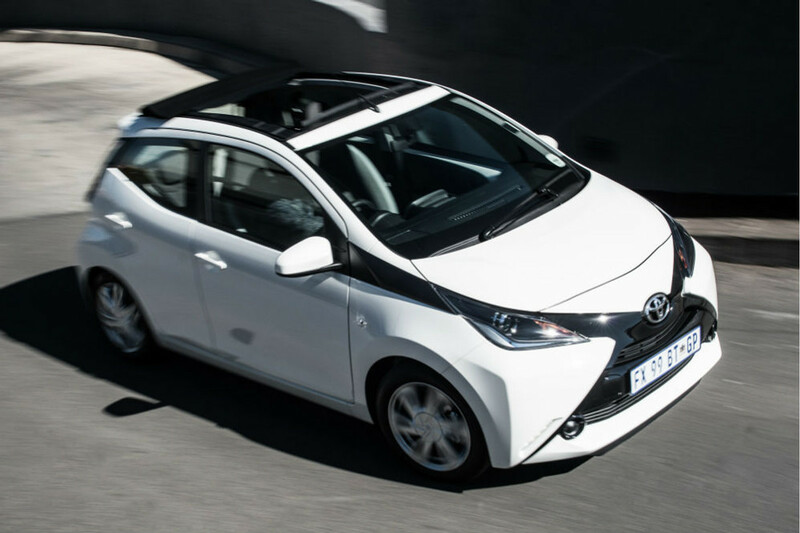 The Toyota Aygo compact hatchback range has been expanded to now include a convertible version. 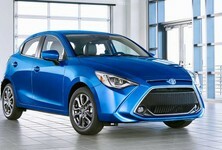 Here are the specs and pricing for the new Aygo X-Cite. 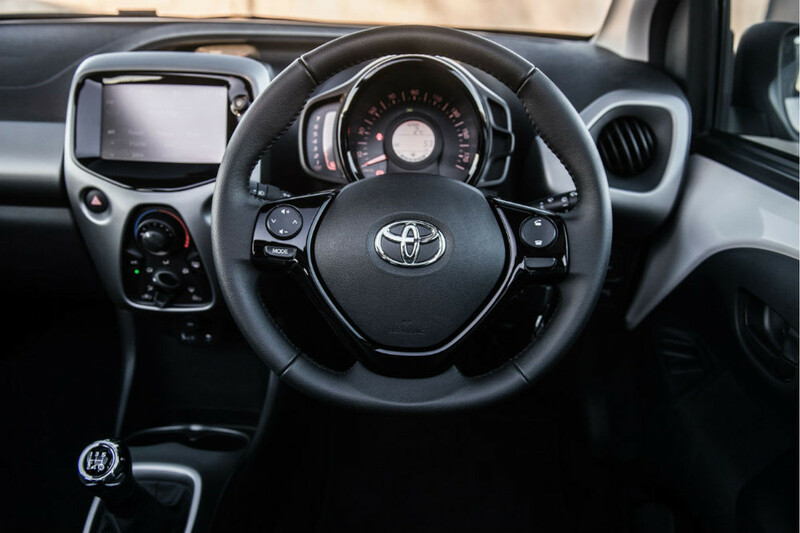 Toyota's Aygo is a budget-friendly hatchback which was a finalist in the Cars.co.za Consumer Awards as we were impressed with its value offering. 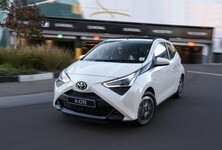 The Aygo is the result of a three-way tie in between Toyota, Peugeot and Citroen to build a compact city car. 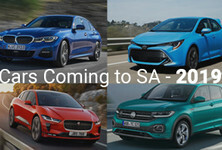 Peugeot has the 107 (although not offered in our market) and Citroen the C1 – the latter was available in South Africa until the brand was discontinued on the local market last year. 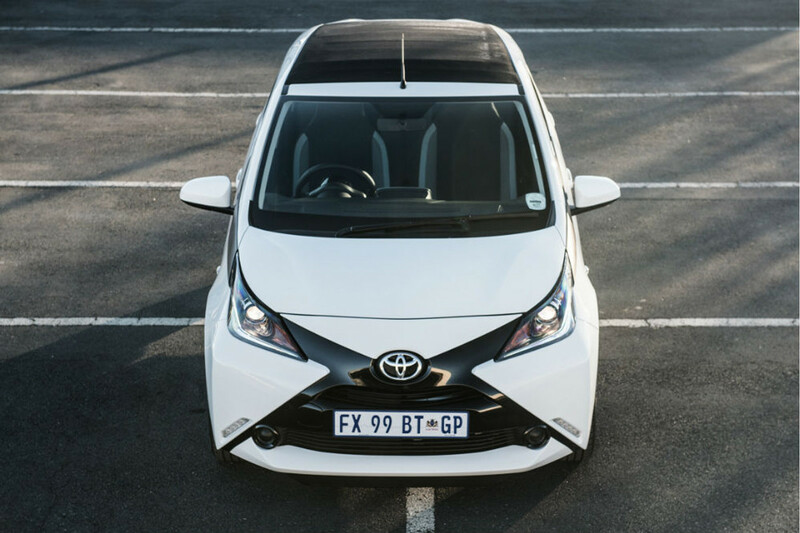 Interestingly, the Citroen version was sold right from the beginning with the option of the convertible roof, while the Aygo was not. 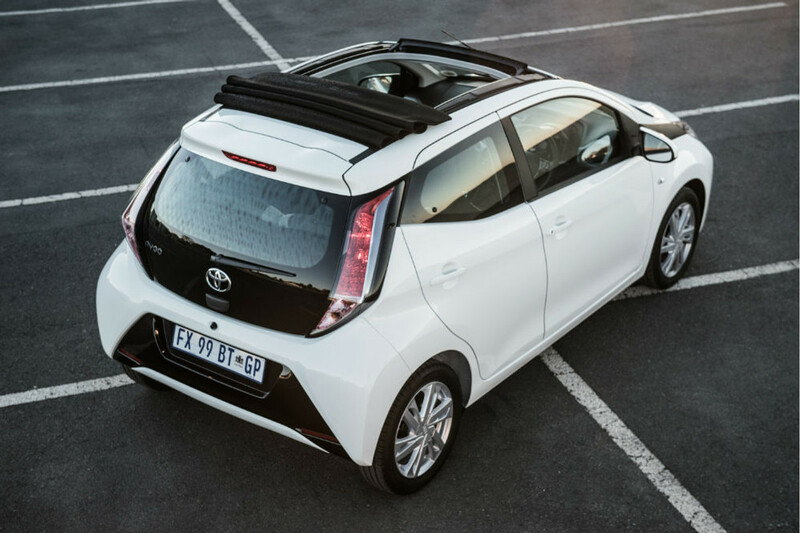 Now Toyota sees a business case in offering its Aygo with a retractable roof and it's called the Aygo X-Cite. 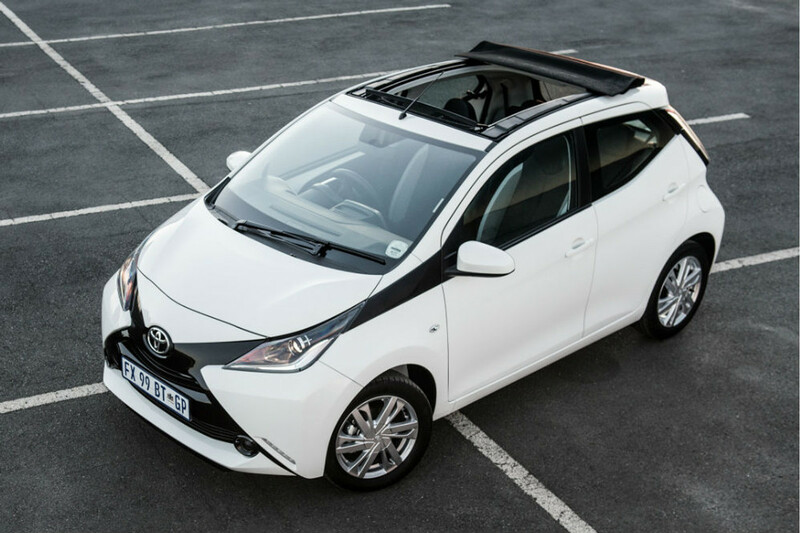 Locally, the Toyota Aygo X-Cite is only available with a black canvas roof. This roof is full-length, factory fitted and electronically operated. 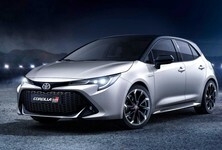 In terms of power delivery, the 1.0-litre petrol engine is mated to a manual gearbox. 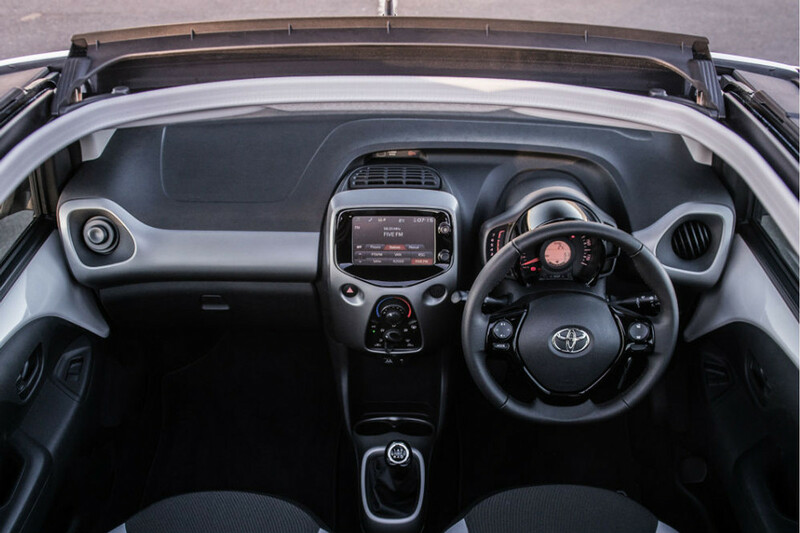 This X-Cite comes standard with 15-inch alloy wheels, LED daytime running lights, Vehicle Stability Control and four airbags. 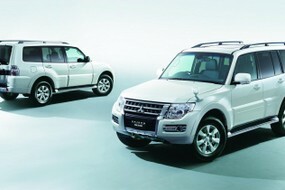 Prices include a 3-year/100 000 km warranty. A service plan is optional. 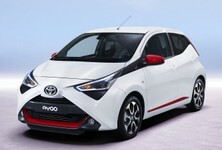 Want to buy a Toyota Aygo? 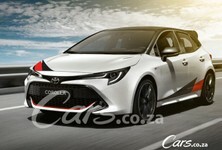 Toyota Corolla Hatch GRMN: Will It Look Like This?